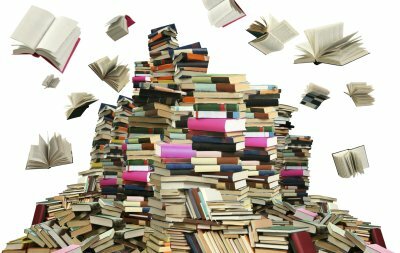 If you’re having a clearout and want to dispose of some books, please consider donating them to our library. We’re always grateful to receive donations of books, whether they’re fiction or non-fiction, or titles for children, teens or adults. As long as they’re in good condition they can either be added to the catalogue for other library customers to borrow, or we can sell them to raise money. Either way Oundle Library will benefit from your generosity and that can only be a good thing!